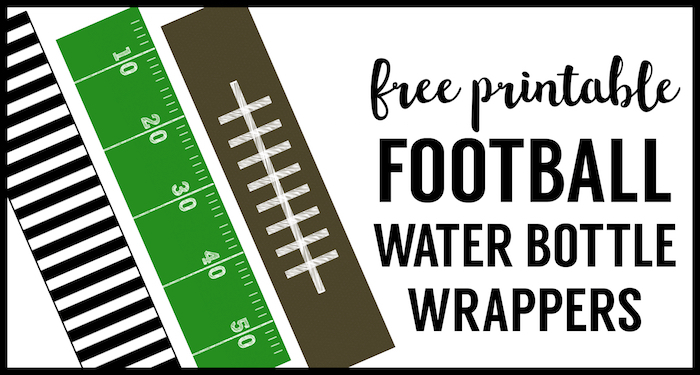 Print these football water bottle labels for some easy DIY football decorations. These would be even more adorable when matched with the cheap football table cloth here on amazon. I also found this ADORABLE galvanized tub here that is super cheap right now on amazon! 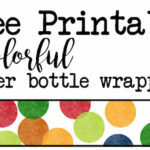 Then scroll down this page to find links to our matching printable football party banner and football cupcake toppers. 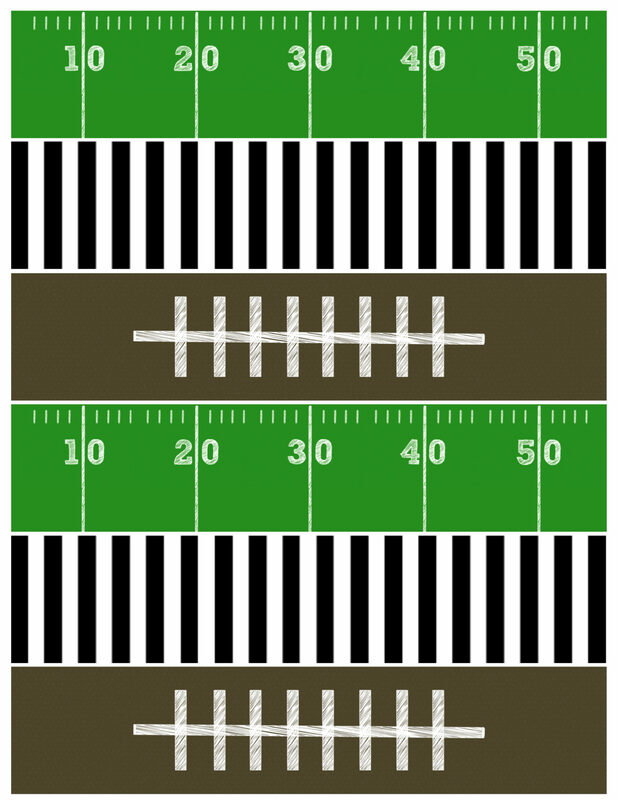 All of these easy football decorations make for an easy yet adorable football party for the super bowl, a team football party, football themed birthday party, or football baby shower. 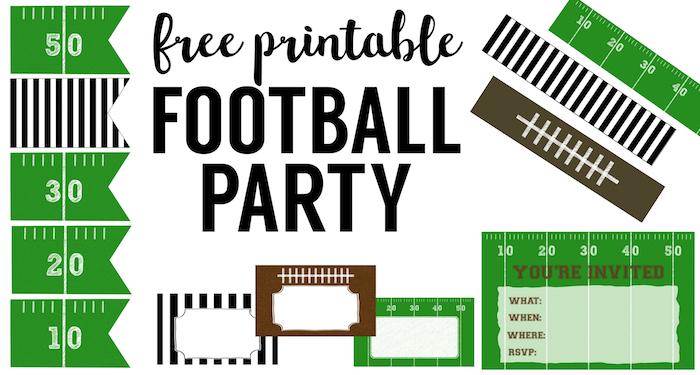 All you need is our free printable football decorations and you will have an easy football party. 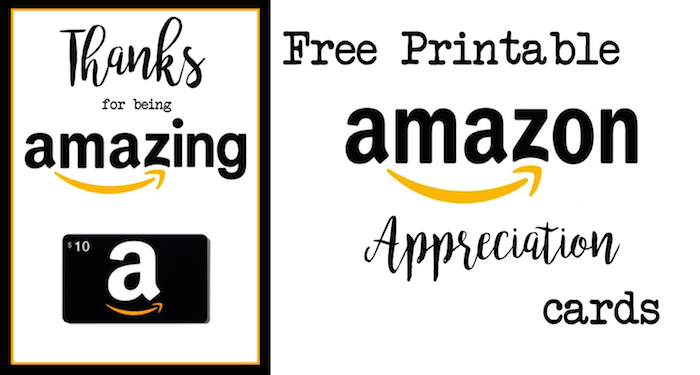 I found a handful of other football decor ideas on amazon that would be great cheap football party decorations.